An "extended look" trailer for Cars 3 came out just this past week, so last night, the Pixar Detectives took to Super News on Facebook Live to talk about it. And of course, the question our minds is pretty obvious: will this movie be any good? 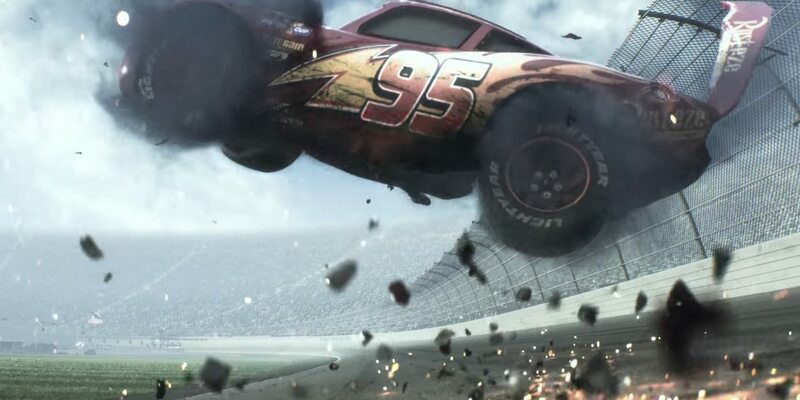 Or should we prepare for another Cars 2 situation?